TRENTON, N.J. (WPVI) -- New Jersey Transit says a person was struck by an Amtrak train along the Northeast Corridor, leading to two-hour delays. The transit agency says trains resumed limited service between Trenton and New Brunswick on Thursday afternoon, but were bypassing Princeton Junction, near where the person was struck. 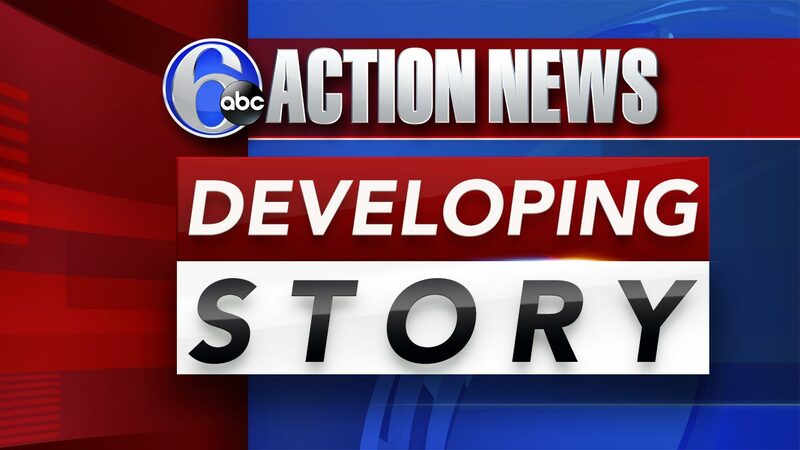 Amtrak told customers traveling between Philadelphia and New York to expect delays. New Jersey Transit tickets are also being cross-honored on buses and PATH trains.